You must be a member of the Austin International Book Club Group to attend this activity. Would you like to join this group? 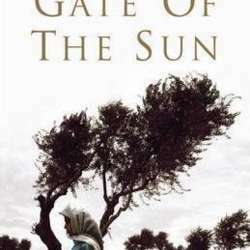 "Gate of the Sun," by Elias Khoury is a book I've heard so many fabulous things about. I'm so glad to finally get to read it. It's a historical fiction piece with romance, drama, and danger, so I think many of you will enjoy it. We'll start the discussion at 11. I'll have coffee and snacks.